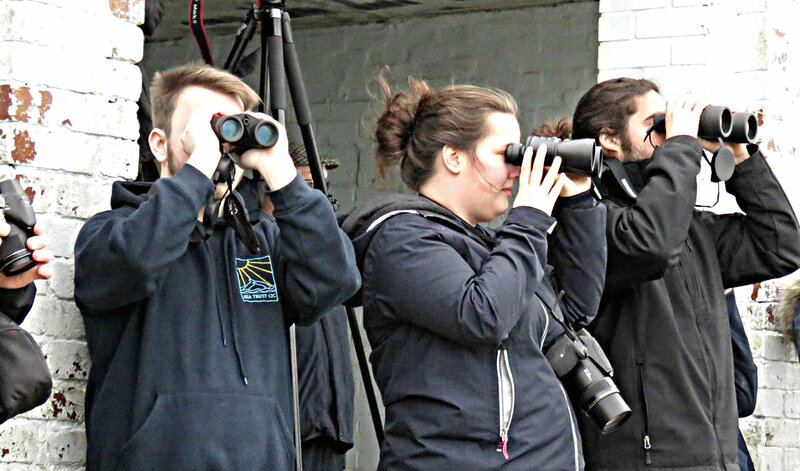 The Sea Trust is a non-profit community interest company, working to better understand and help protect local marine wildlife, and to raise awareness in the local community. 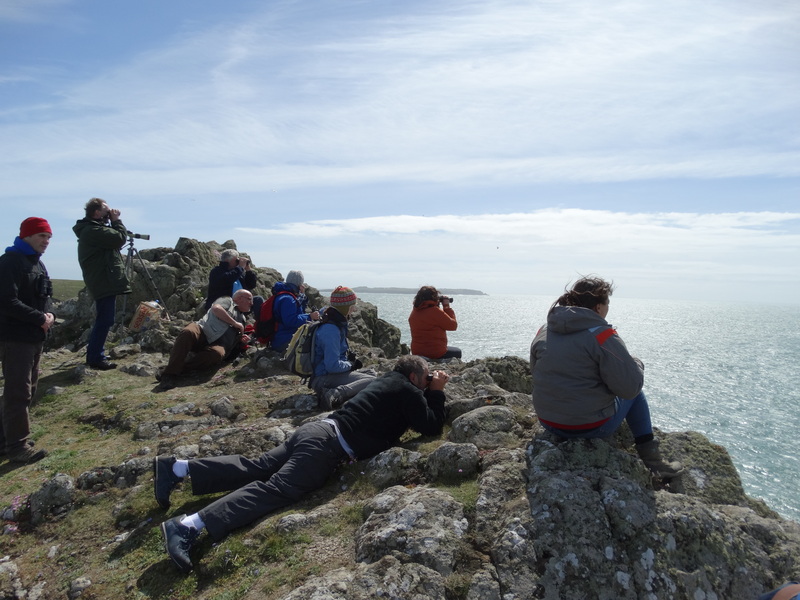 We aim to inspire people to care about their local marine wildlife by opening their eyes to the stunning diversity of wildlife around the Welsh coast and engaging them in its protection. We carry out daily porpoise photo-identification and ‘click-count’ porpoise activity surveys from Strumble Head and the northern Breakwater in Fishguard Bay, courtesy of Stena Line. 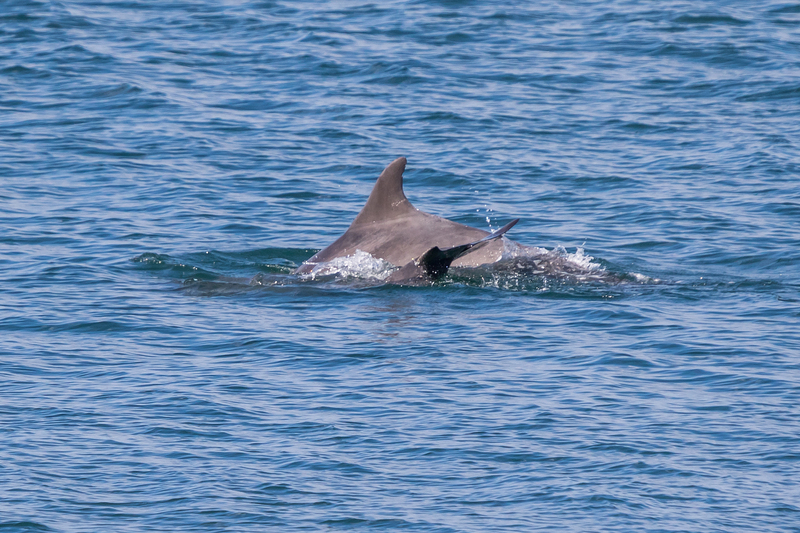 A high percentage of the porpoise population in this area has some kind of marking, meaning we can carry out land-based photographic surveys on harbour porpoise – a first of its kind study in the UK. We also run educational events for schools and the public, such as sea shore safaris and marine plastics workshops. Our Sea Môr Aquarium in the Ocean Lab, Goodwick, houses local species in tanks that emulate a variety of marine ecosystems, including a Harbour tank, Rock Pool tank and deep sea Monsters tank, giving visitors a chance to glimpse life beneath the waves in the Irish sea. This is a catch and release aquarium: all animals in the aquarium are temporary residents and are returned safely to the sea. We work in partnership with local fishermen and divers to bring you a real taste of Welsh marine wildlife and ecosystems. To find out more about who we are and what we do, see our Team, Research and Project pages below.